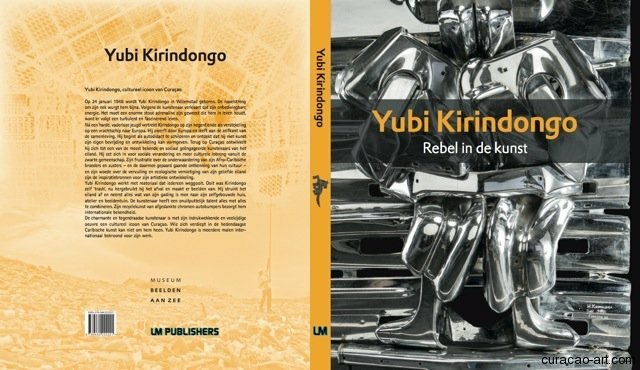 “Yubi Kirindongo. 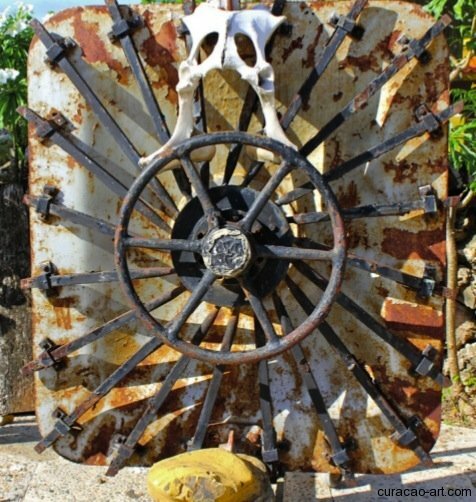 Rebel in Art & Soul”. 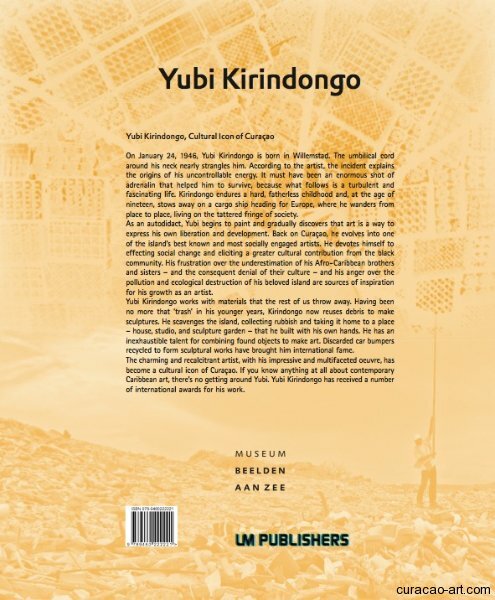 The catalogue, or rather biography on Yubi Kirindongo, is written by Thomas Meijer zu Schlochtern and is available in Papiamento, Dutch and English. 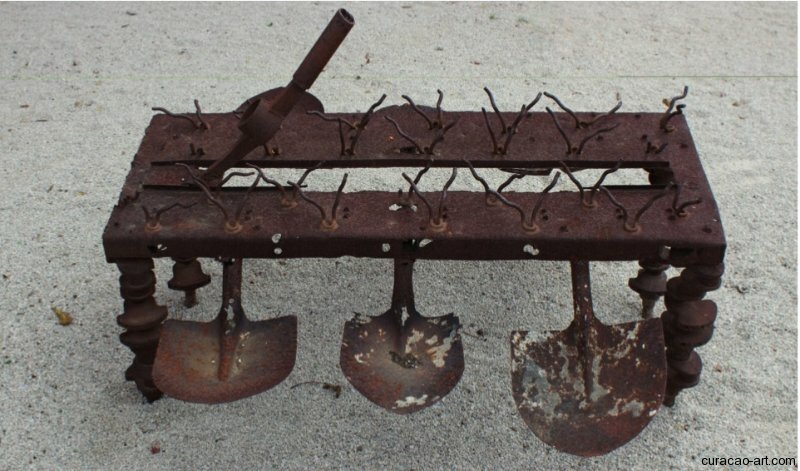 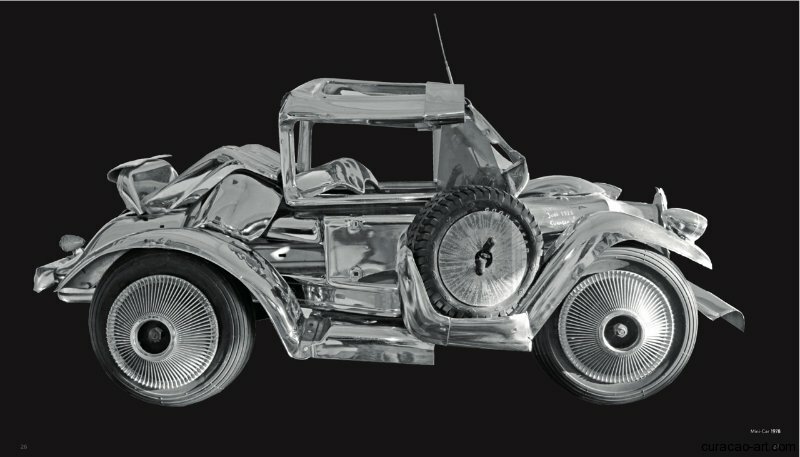 Click here for more information on the catalogue. 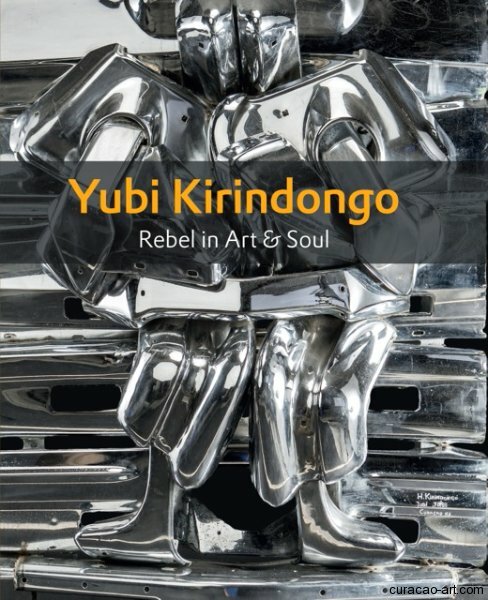 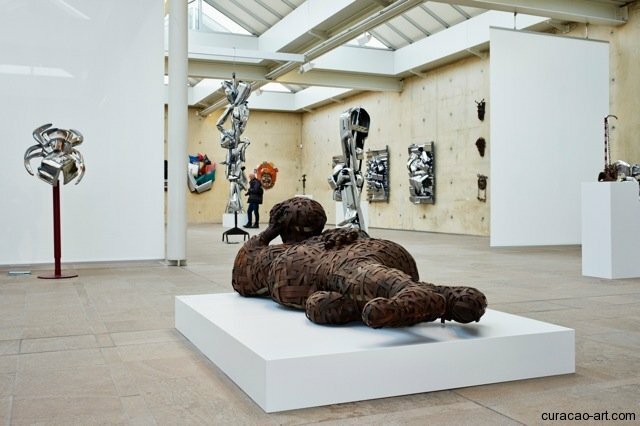 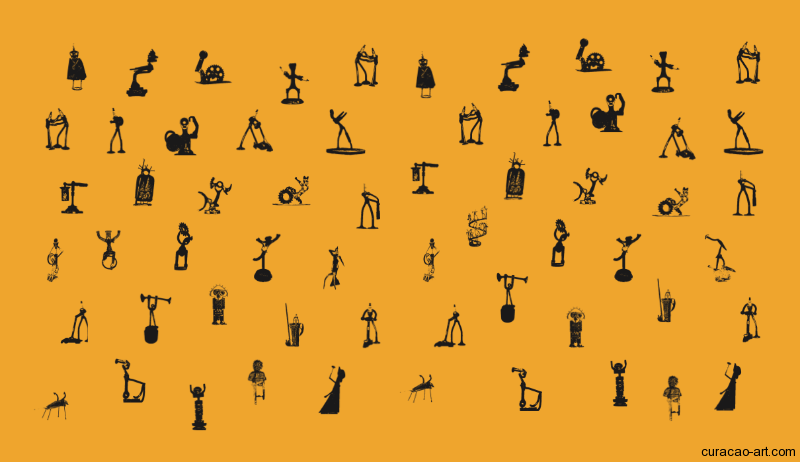 Yubi’s art is shown at his Museum, Art gallery and Sculpture garden. 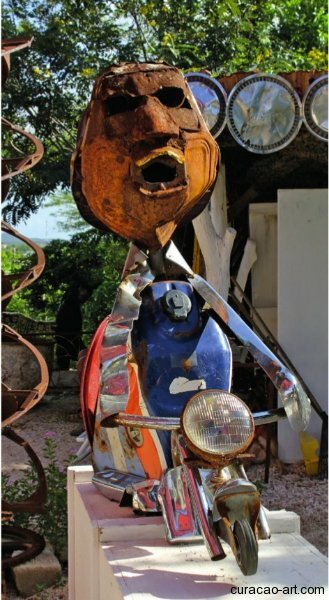 He is represented in Curaçao by Gallery Alma Blou. 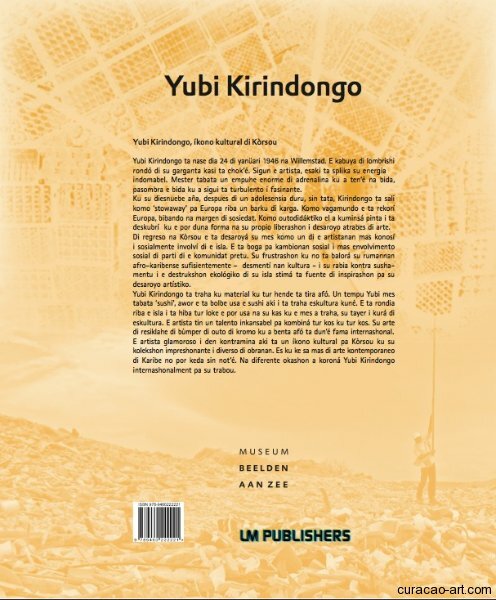 Click here to visit Yubi’s artist page on this website. 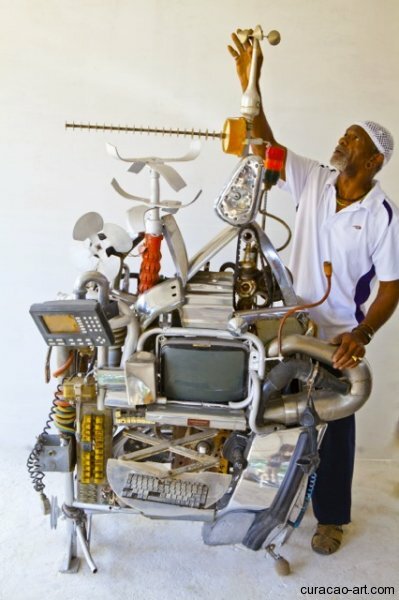 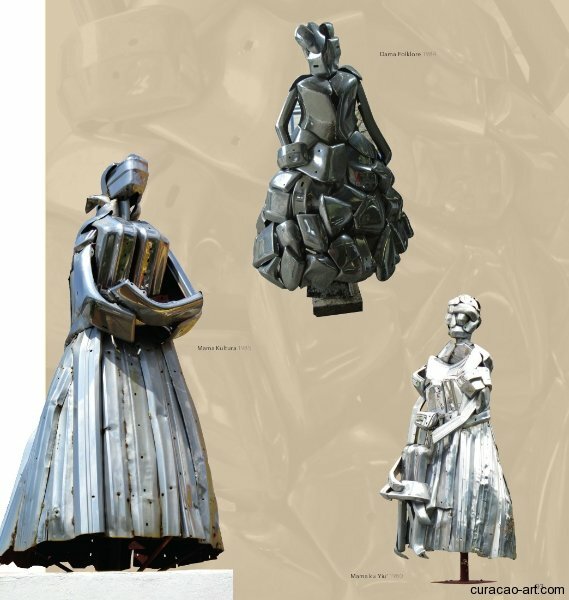 Click here for information and pictures of his latest exhibition in Curaçao. 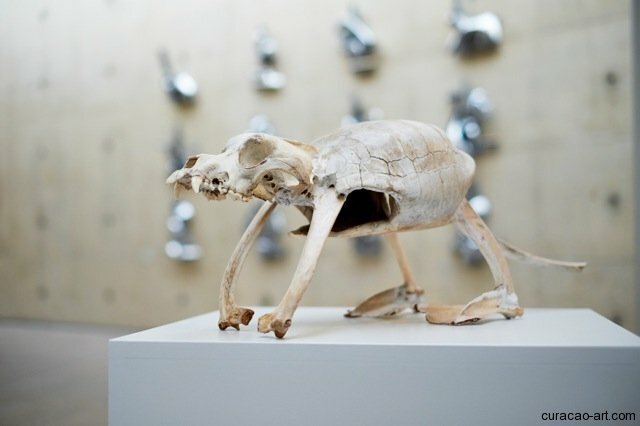 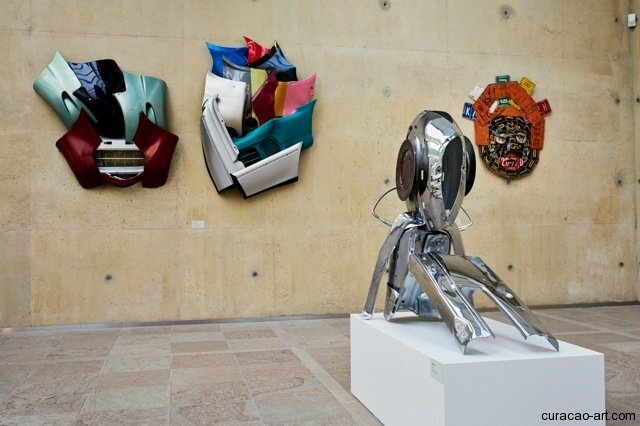 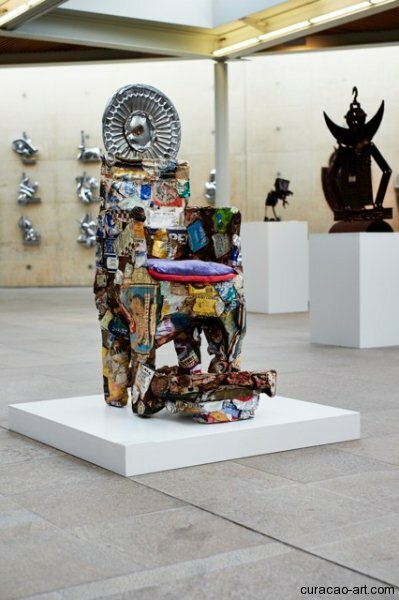 Yubi’s art work ‘Sun, sand and sea’ (2006) is shown in Pérez Art Museum Miami (PAMM).